Hi everyone! 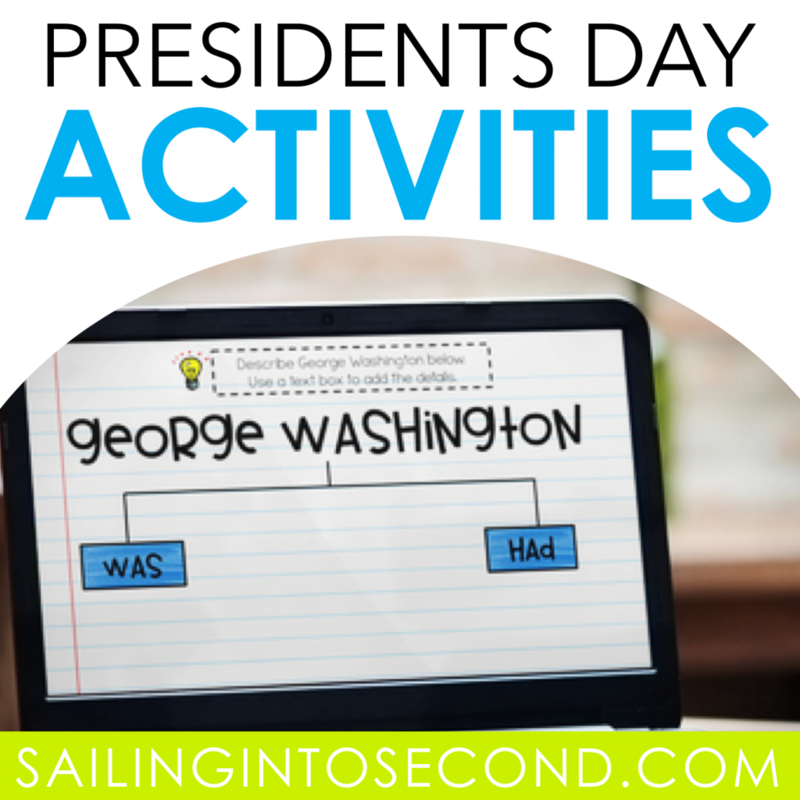 I’ve been busy working on some engaging Presidents Day lessons to use with my students. They loved to work on close reads with a buddy and work on flip books. See new unit below for more samples of what this informational unit will have! But before you get the Sunday night blues, I have a freebie that will make you smile again! 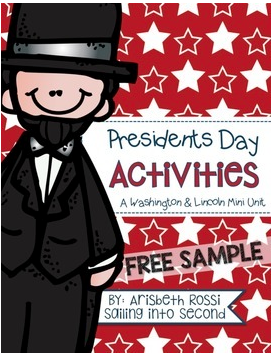 Since Presidents Day is next Monday, I created a few Lincoln and Washington activities you can use with your students! See…Monday’s not looking that bad after all, huh? Click on any of the sample images below to download it for free or find it at my TPT shop. 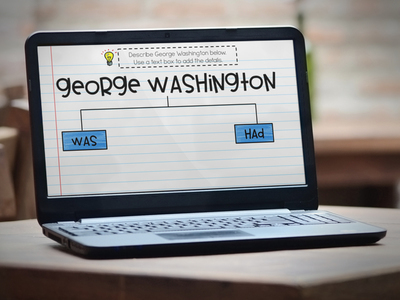 I’ve also started to use paperless digital resources in my classroom this year! 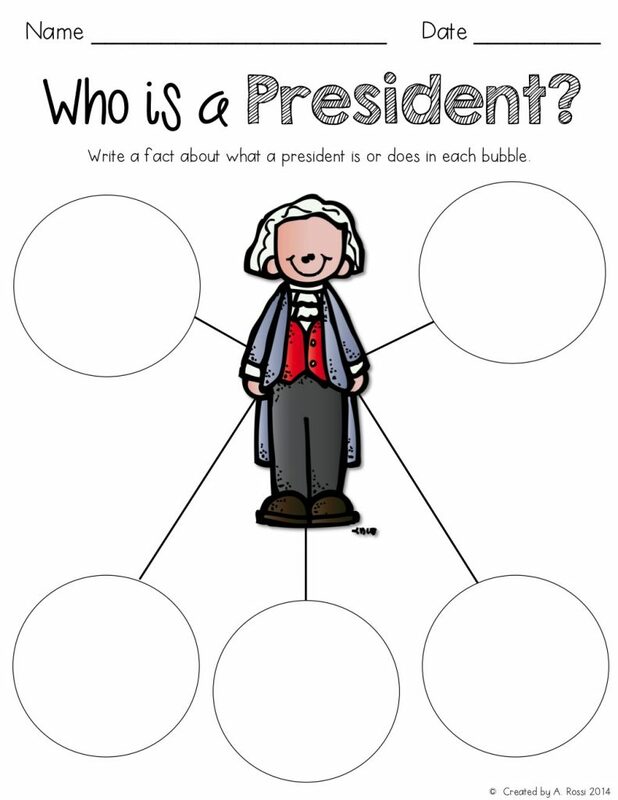 This NO PREP digital interactive notebook and activities will help your students learn all about George Washington and Abraham Lincoln on Presidents Day. The coolest part is that it is all PAPERLESS and DIGITAL! 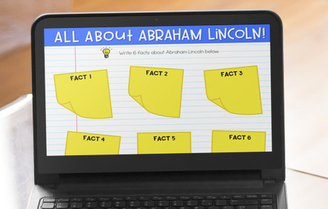 Share with your class using Google Classroom or via Google Slides. 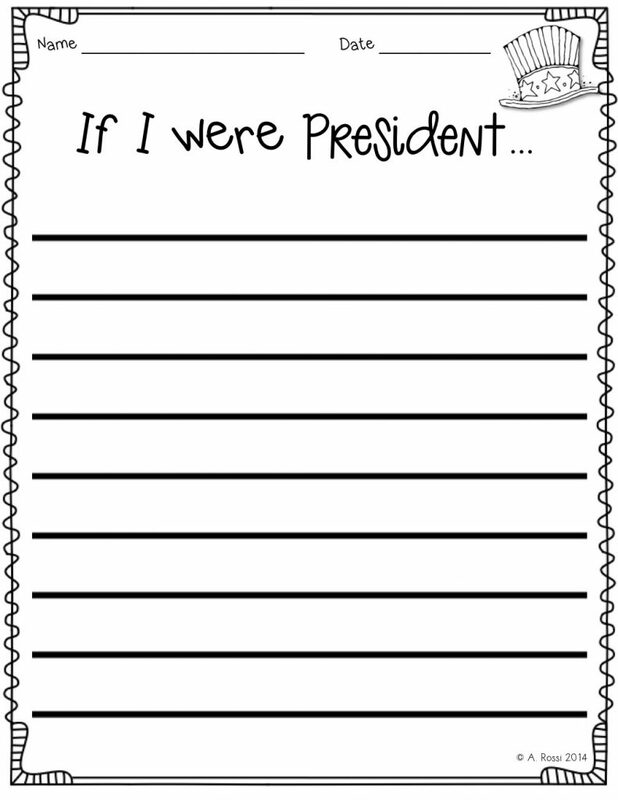 I love that I’m saving paper and kids love using them. It’s a win-win. They work with tablets, iPads, laptops, and Chromebooks too. Just click on any of the images to check out the digital resource! 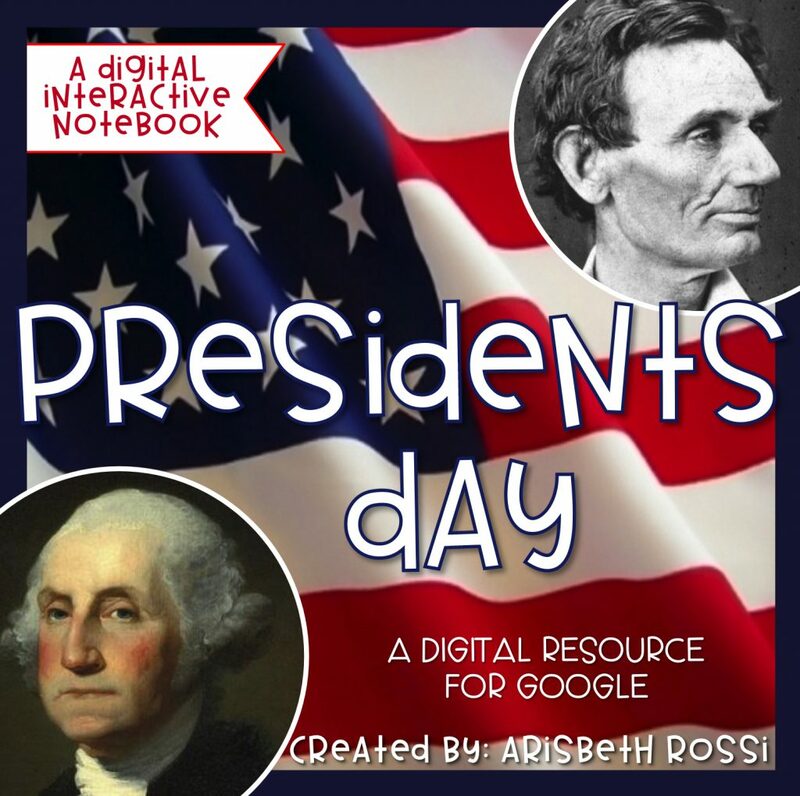 I have a free sample of this digital resource exclusively for my readers! Just click on the image below to try the paperless resource today. 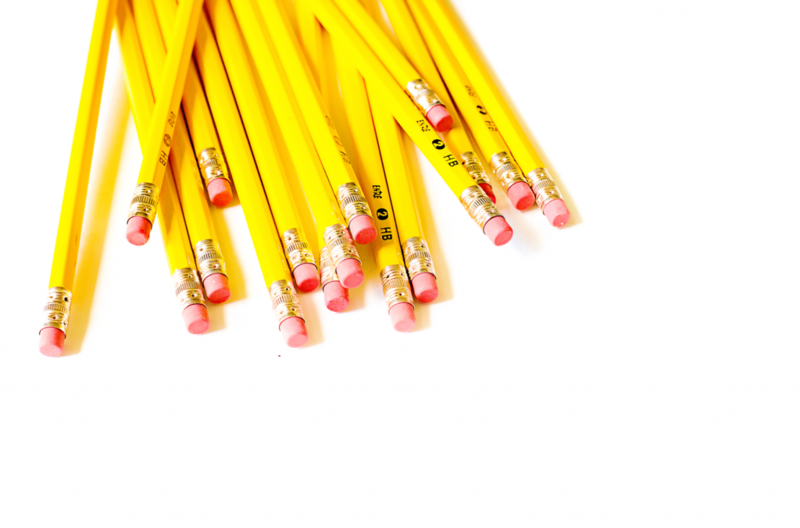 Tip: Be sure to sign up with a personal address instead of a school address. That way the freebie won’t go straight to your Spam folder. Great Freebies! Thank you! I’m your newest follower. Love your ideas. These freebies look great! When I click on it it says that I need permission to access! Oops! Just saw that I could access them on TpT! Thanks! 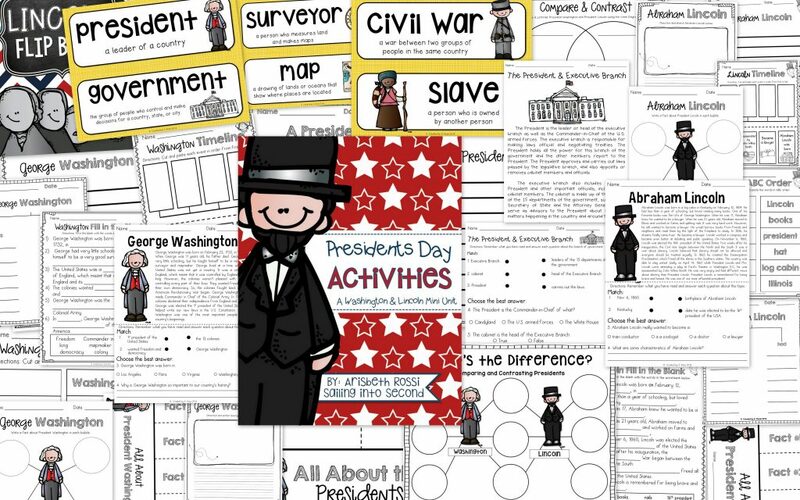 Don't miss out on time-saving freebies and teaching ideas!